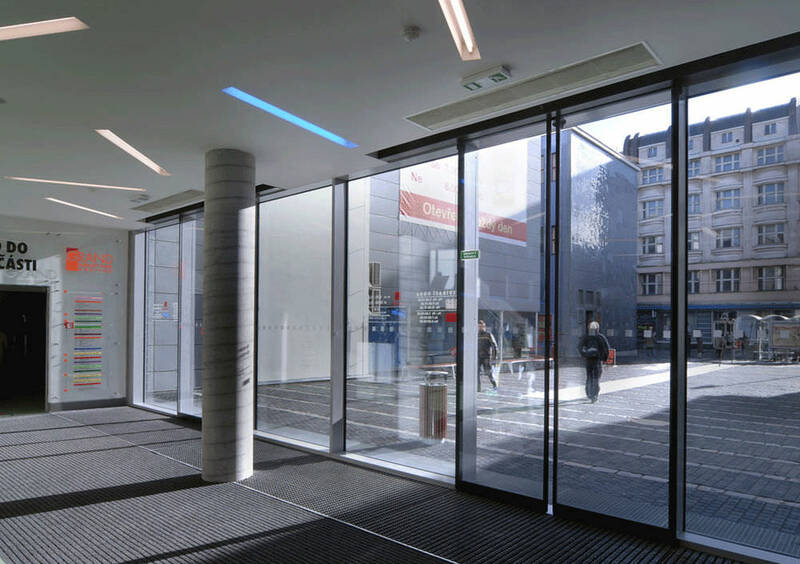 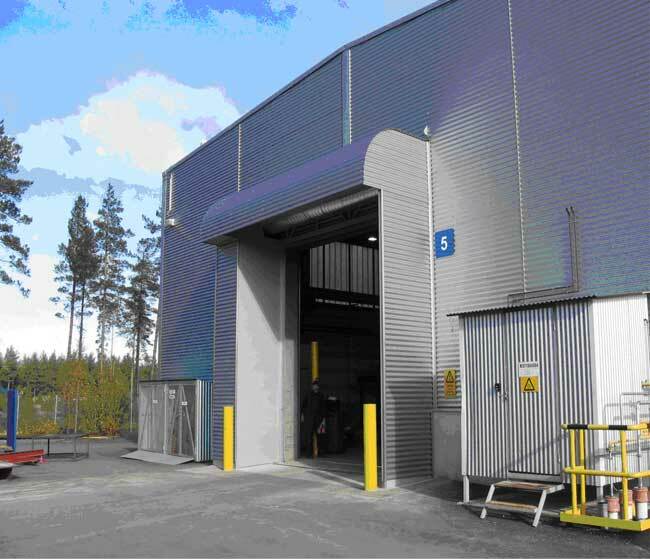 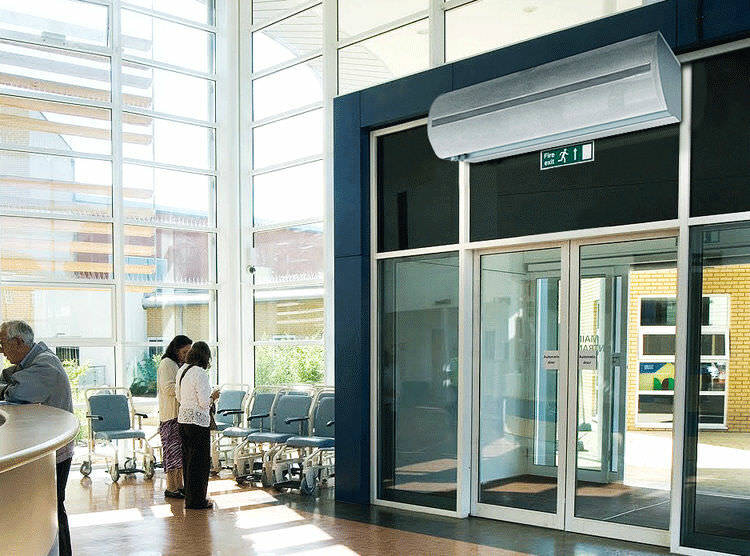 Create a more comfortable environment for employees & customers while keeping energy costs down and insects out with air curtains. 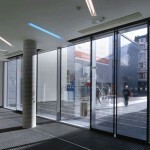 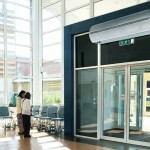 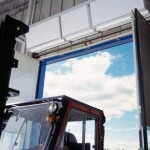 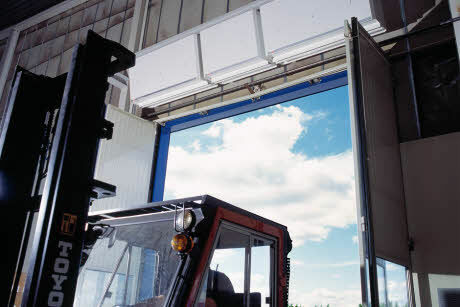 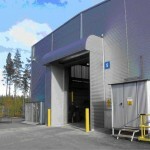 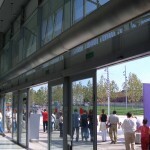 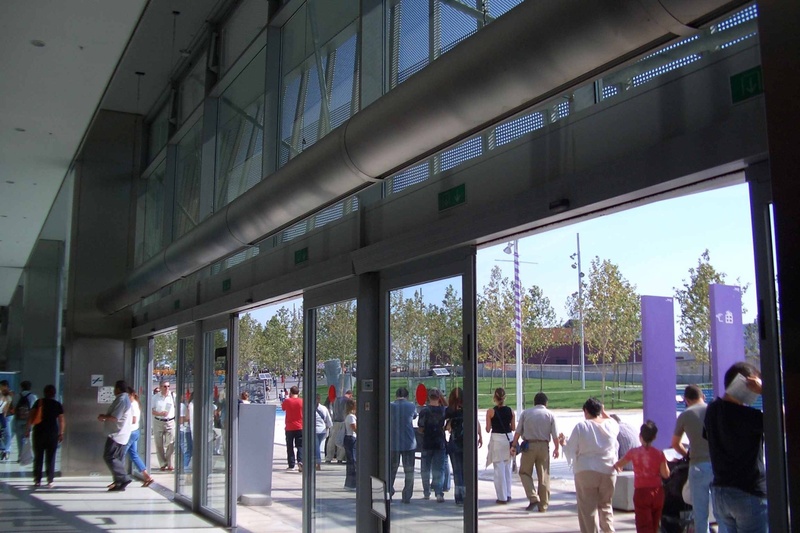 Air curtains or air doors, are typically used above doorways to separate indoor and outdoor areas with a stream of air. 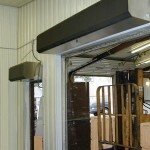 The curtain of air pressure keeps air infiltration to a minimum while permitting an unobstructed entryway. 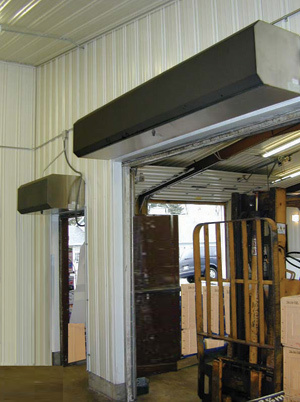 Air doors come with or without heaters.